Home News Crypto-currency and Blockchain: Future of Finance? Crypto-currency and Blockchain: Future of Finance? 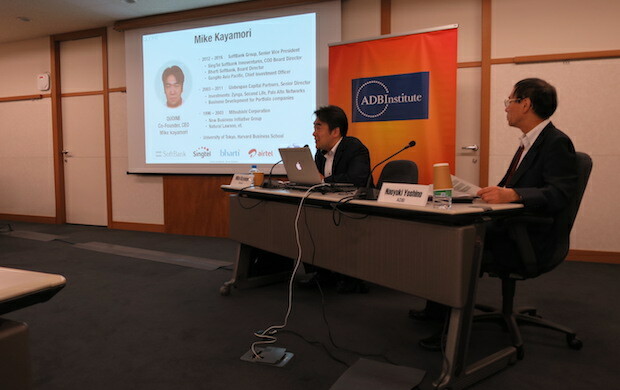 Focusing on financial sector development, the Asia Development Bank Institute (ADBI) in Tokyo hosted a seminar to encourage debate among policymakers, researchers, academics, think-tanks and other audiences interested in economic development challenges in Asia and the Pacific. This research institute is affiliated with the Asia Development Bank, based in Manila. ADBI this time brought the BitCoin startup Quoine‘s Mike Kayamori (MBA, Harvard) into the series. 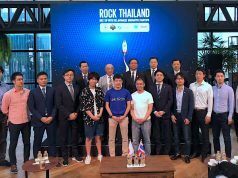 As per past articles, Quoine is looking to become an “exchange of exchanges” in this arena. 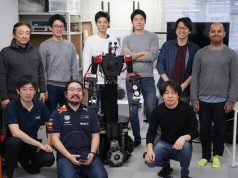 It was started up in Singapore but due to legal changes there was reorganized so that the former Japan subsidiary is now the main operational entity, with a Japanese CEO who is also co-founder running things out of Tokyo now. 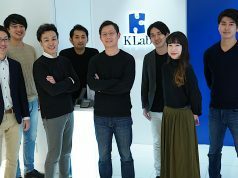 Kayamori is Quoine’s co-founder and CEO, following on from a career spanning 20 years where he held senior roles at Mitsubishi Corporation, Globespan Capital Partners and Softbank Group. He brings extensive experience in business and management both in Japan as well as abroad, in addition to having been closely linked to investment activities covering technology and telecommunications fields. At the seminar, general explanations of blockchain and crypto-currency and why these are seen as being the future of finance were offered. There were also elaborations as to opportunities and risks entailed, in addition to a look at the competitive landscape. Particular emphasis was made on how regulators look at crypto-currencies today. 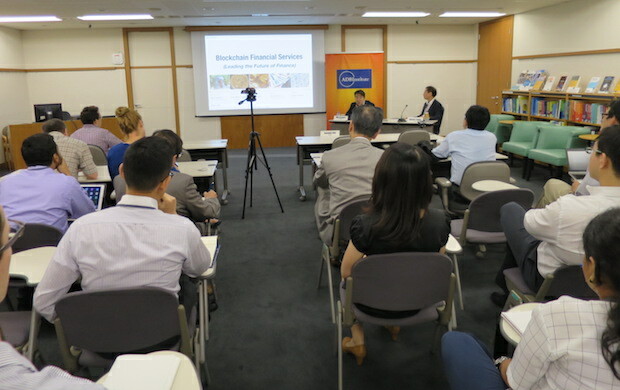 It is understood that Quoine is rapidly expanding its presence in Japan and will be extensively publicizing itself in the market here — including a planned October appearance at a specialist-oriented seminar in Kabutocho area, Tokyo’s financial center and seat of the Tokyo Stock Exchange, among others.